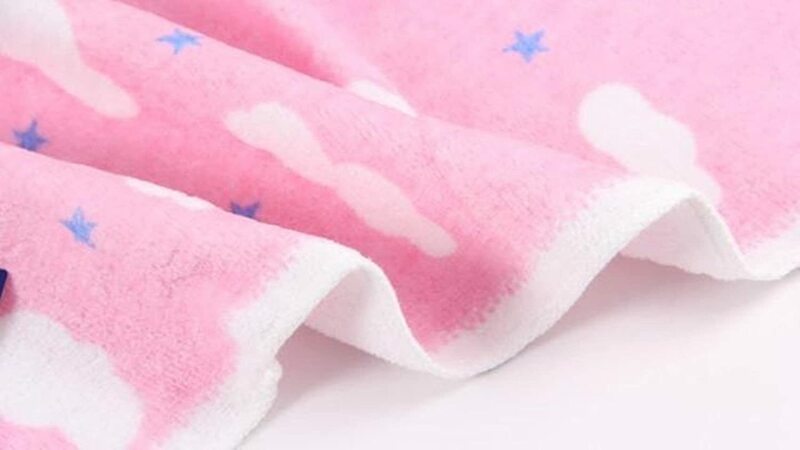 Skin is very tender. 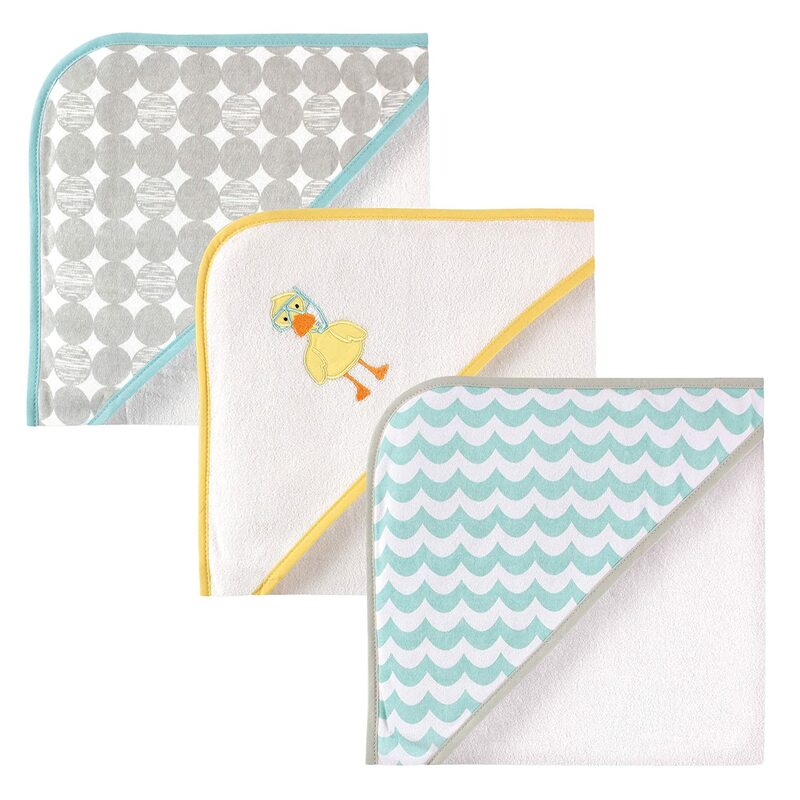 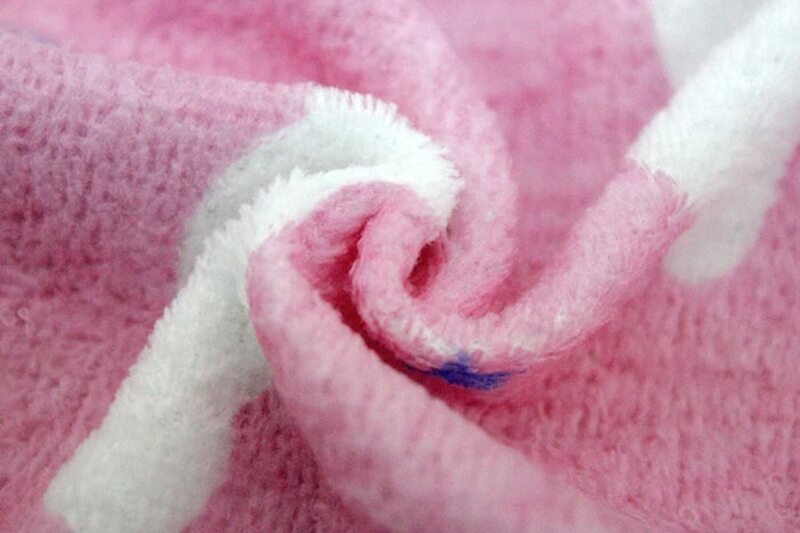 Please use a good/safety and soft towel to protect you and your babay's skin! 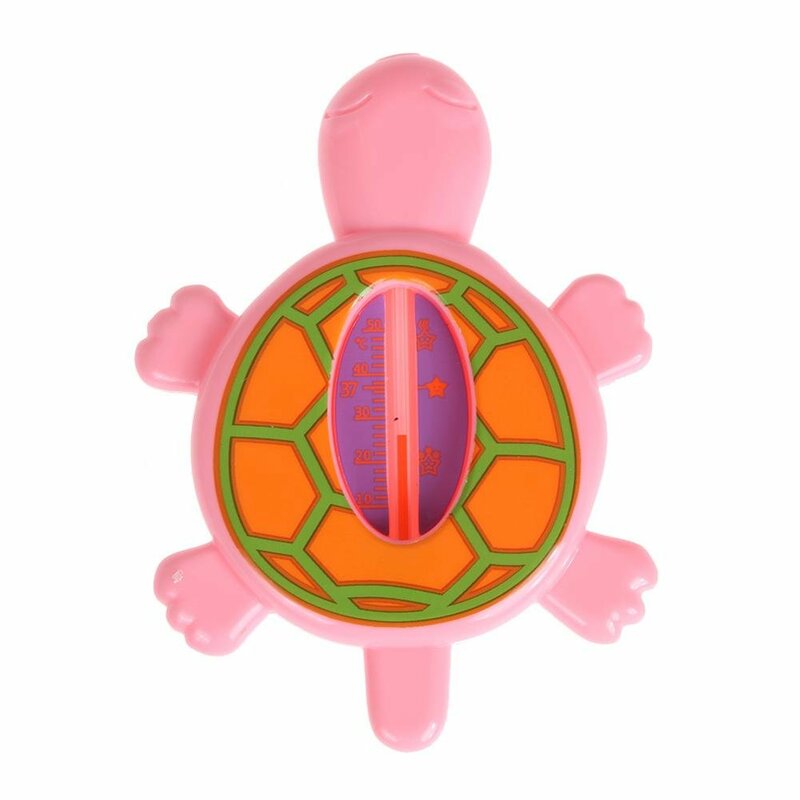 Exquisite design,high quality, elegant, varies colors. 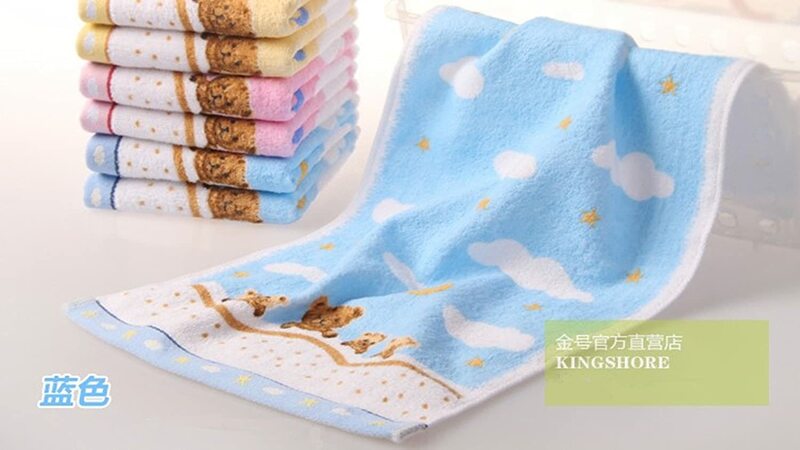 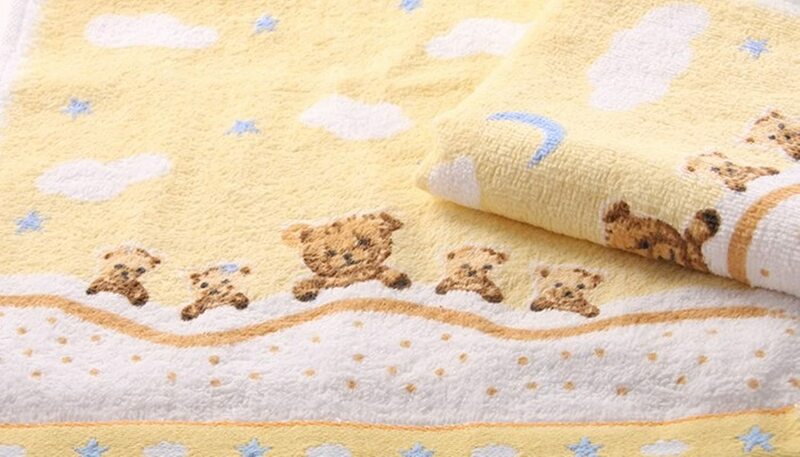 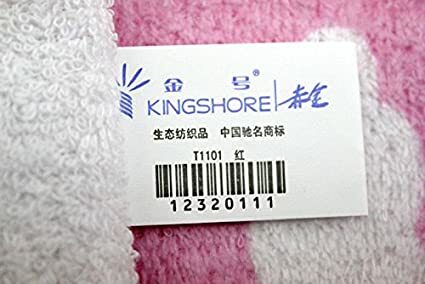 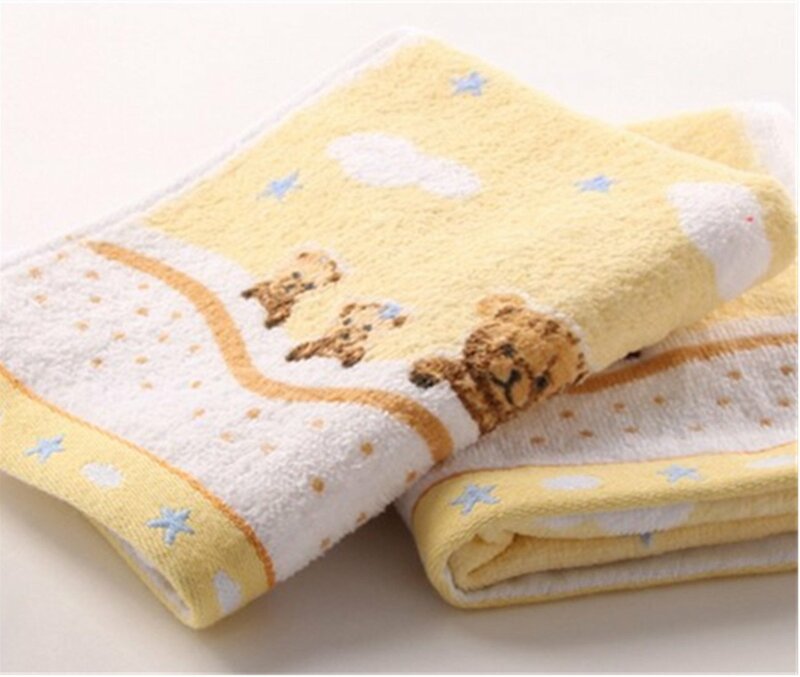 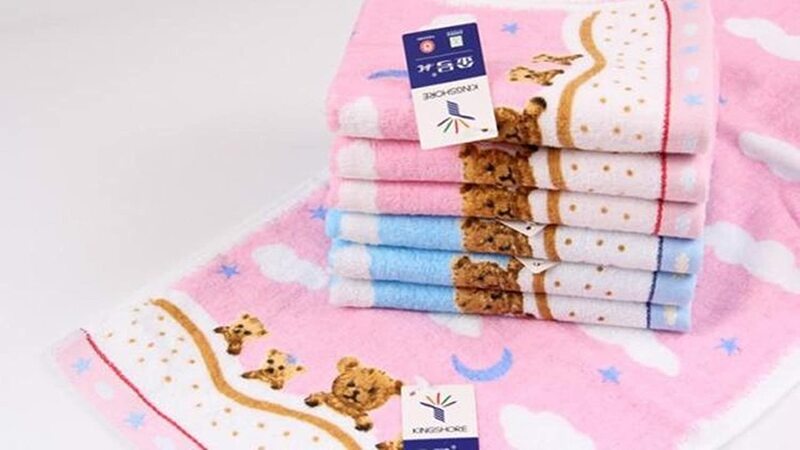 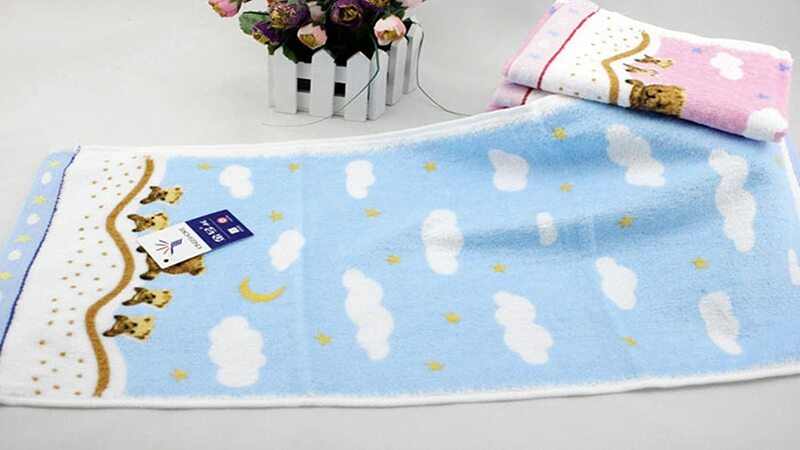 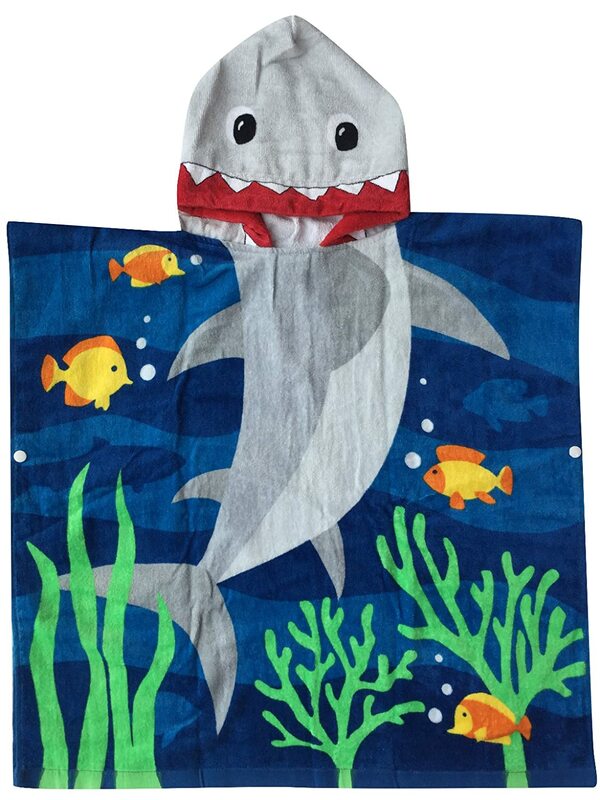 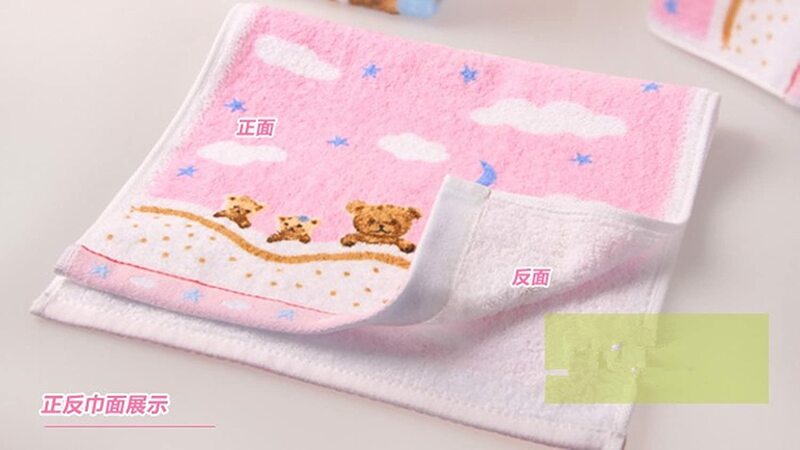 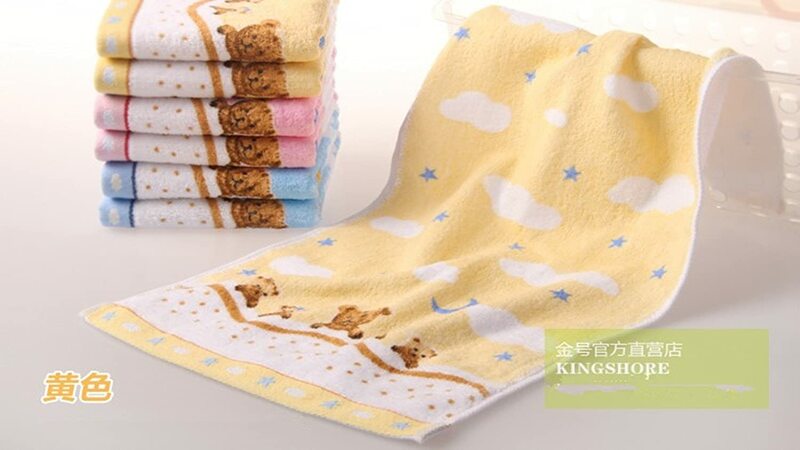 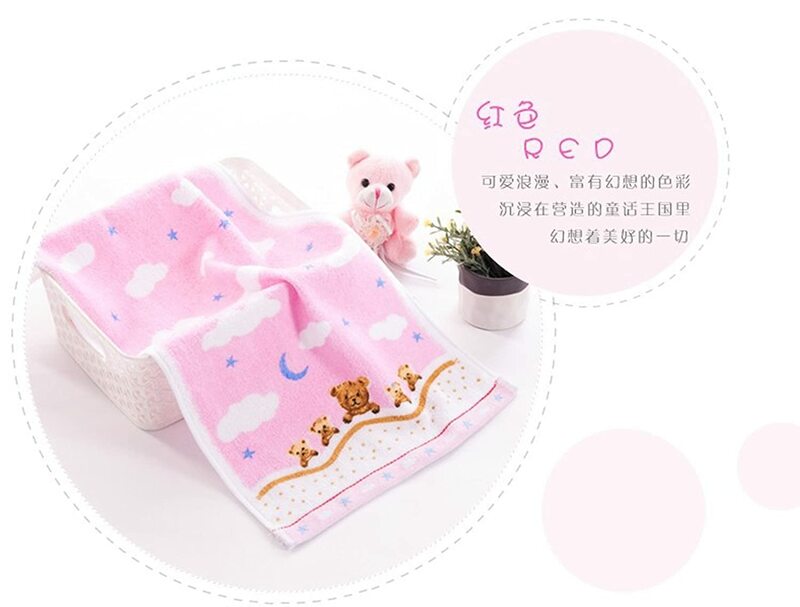 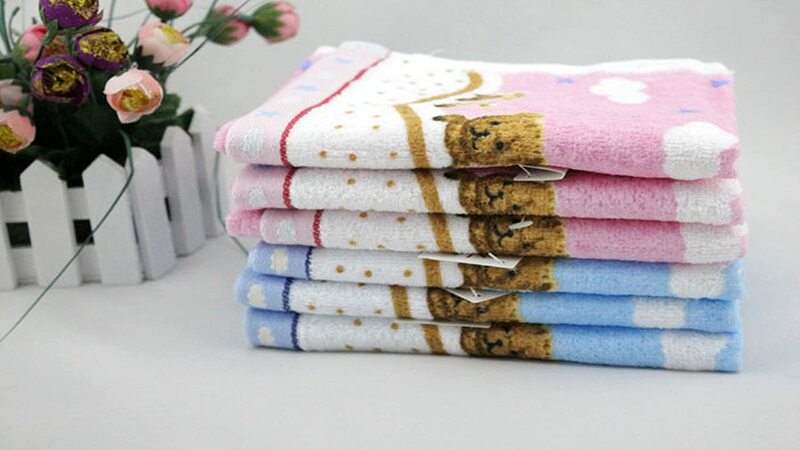 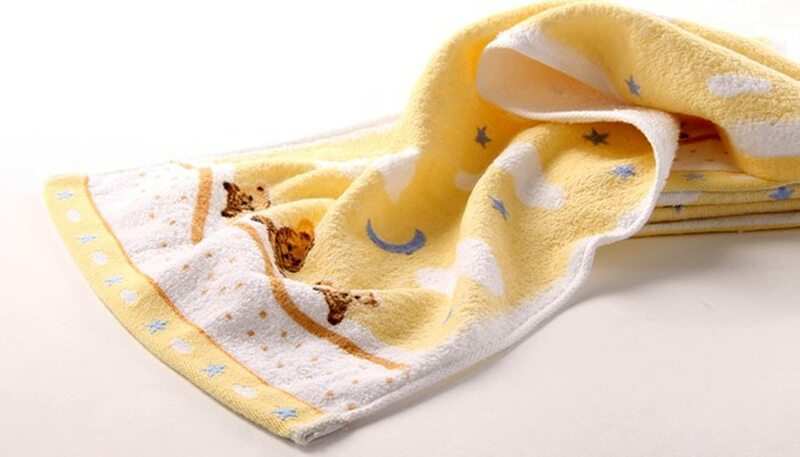 Size: 52cm×26cm Rectangular Towel. 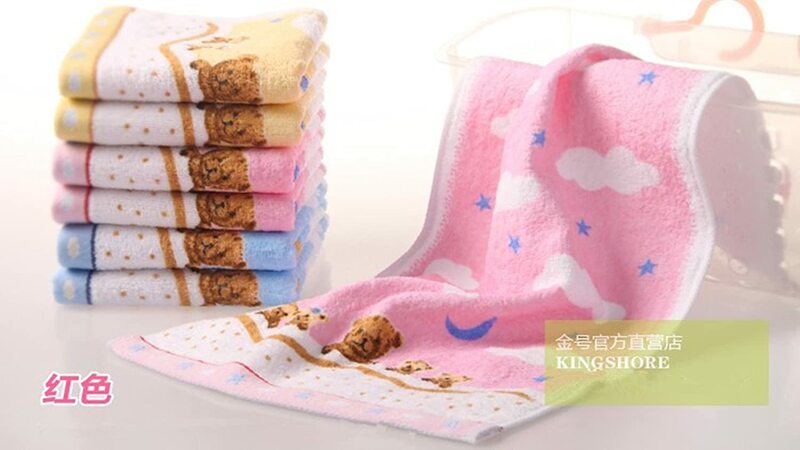 Could be used as either Hand cloth or Face cloth. 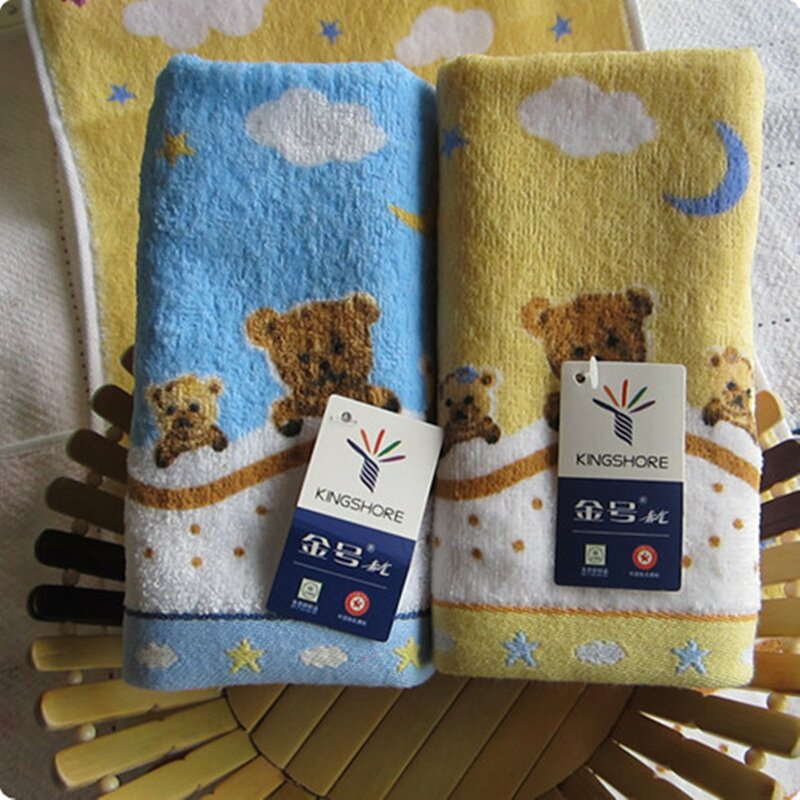 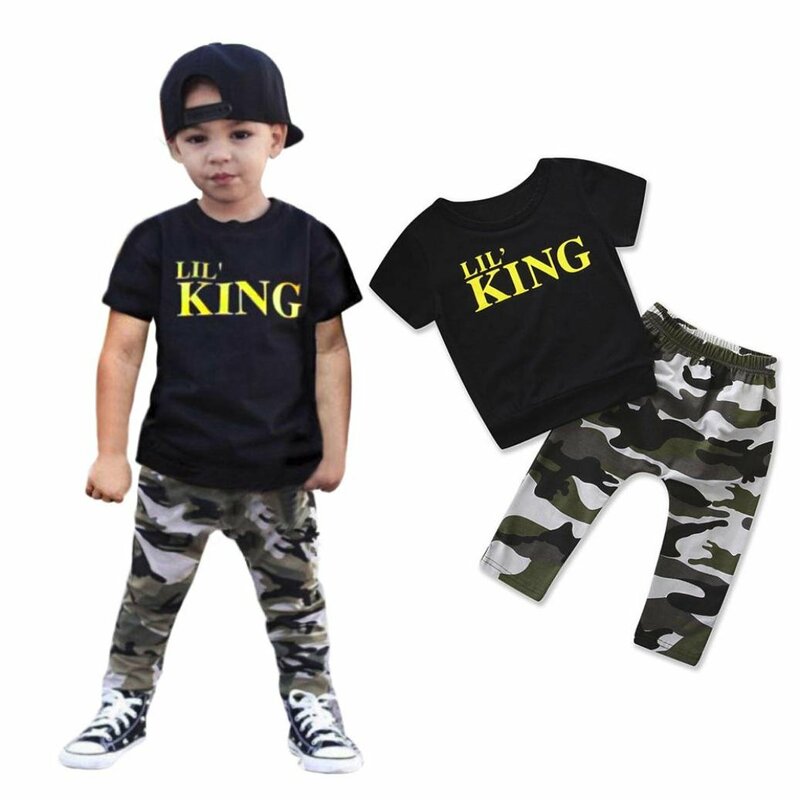 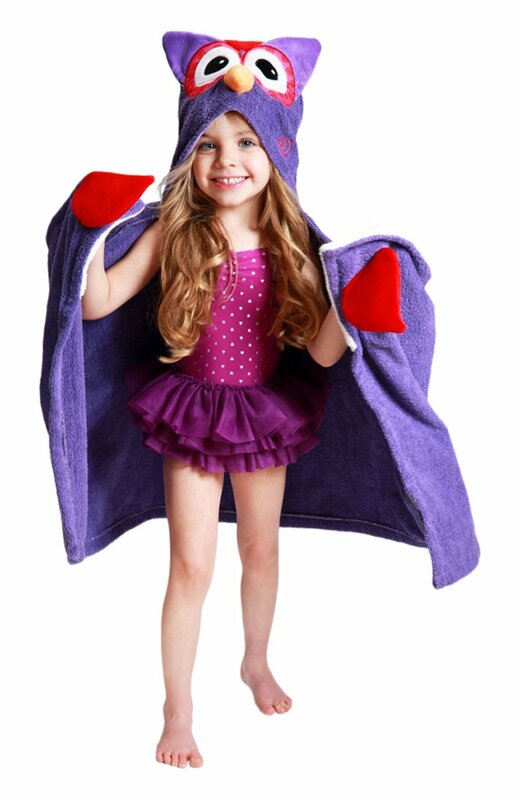 100% cotton with high quality, soft touch, well water absorb. 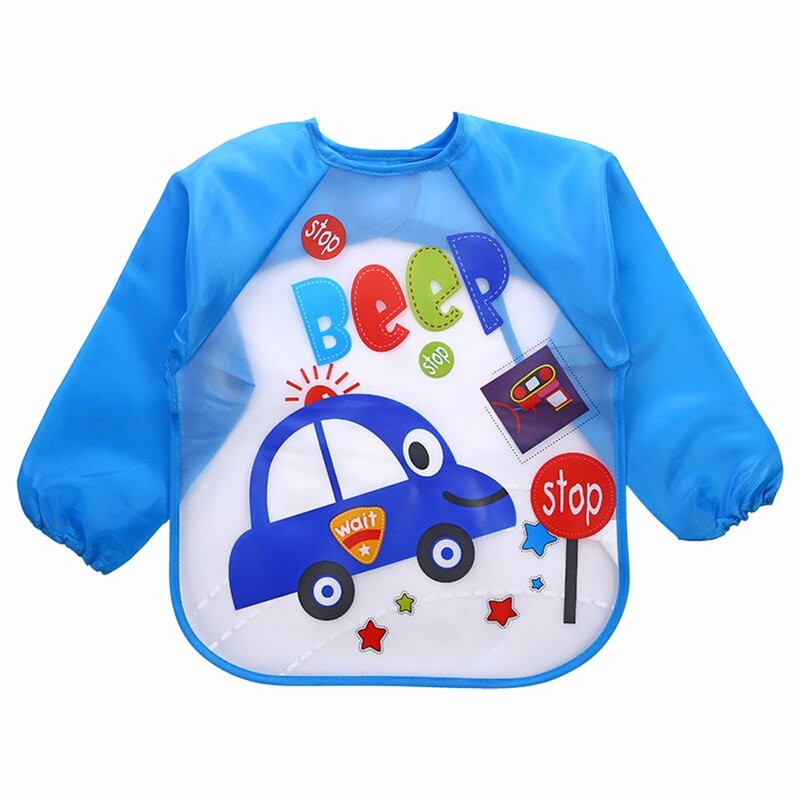 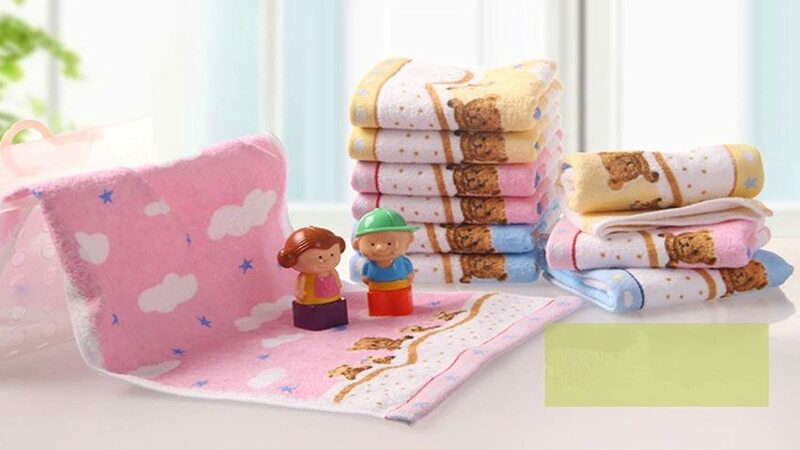 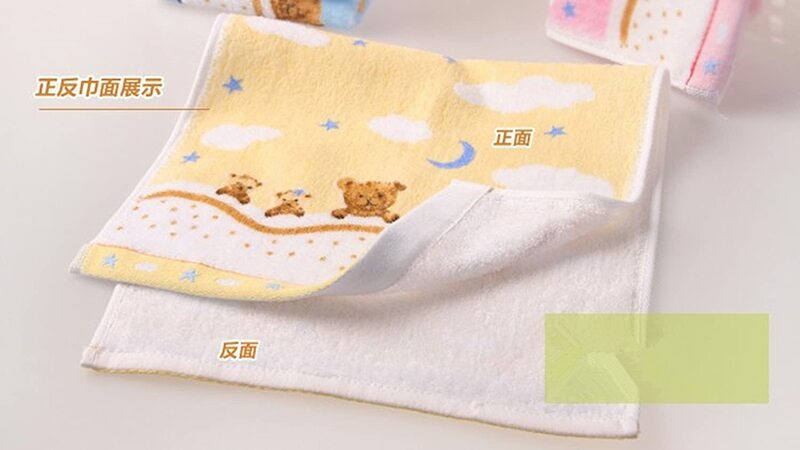 First class products, very suitable for baby. 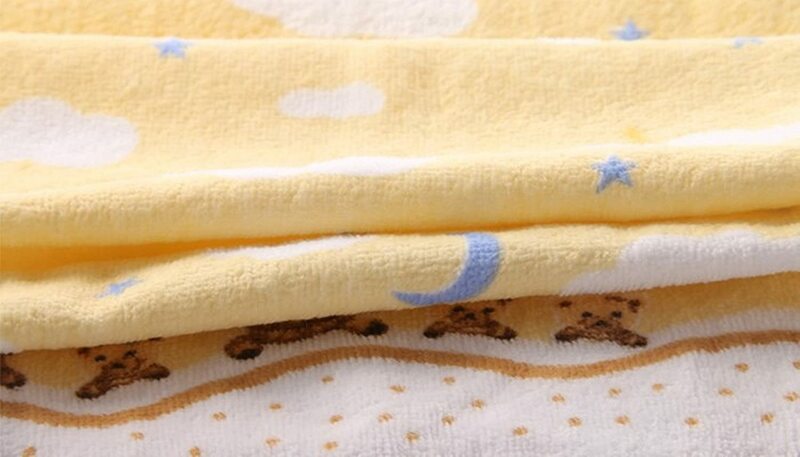 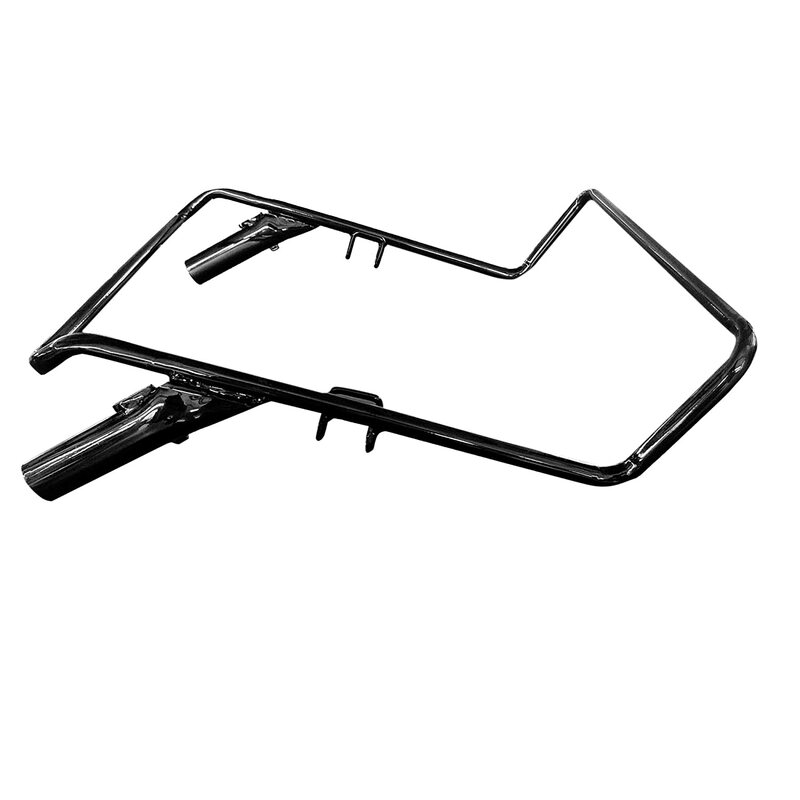 Harmless, no irritation, safe to baby's skin. 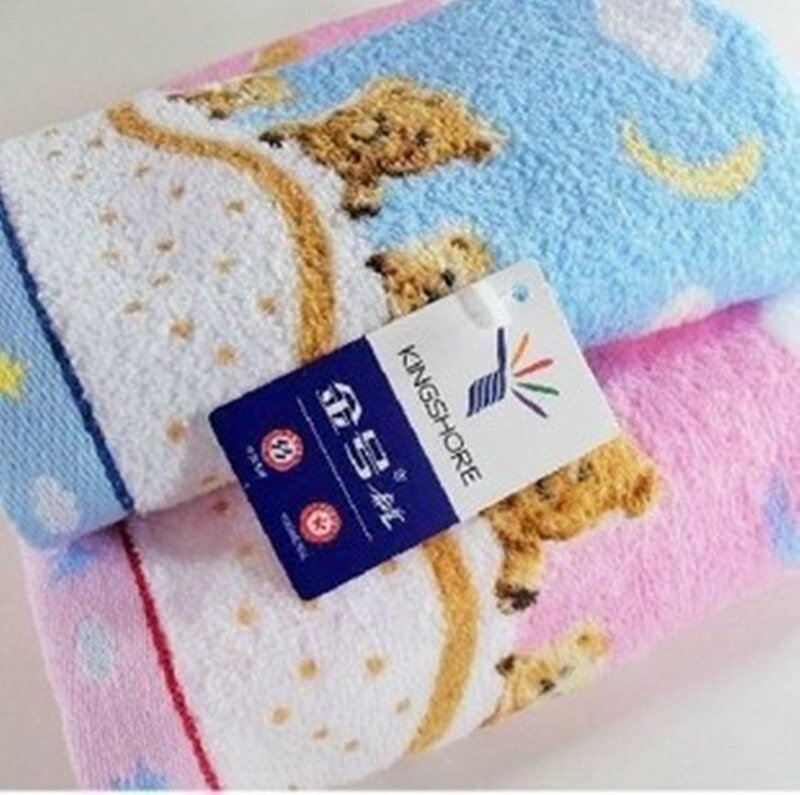 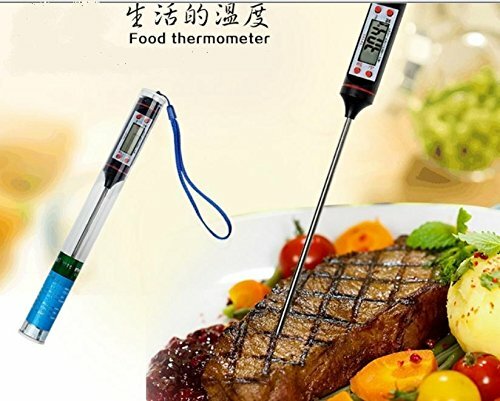 $6 for one with bad quality and too thing . 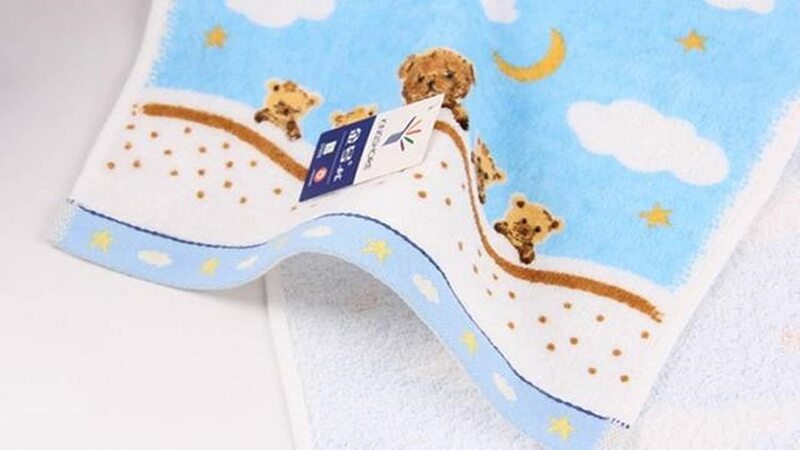 Donu2019t buy this .